Join us at Queen Victoria's Secret on Victoria Day! 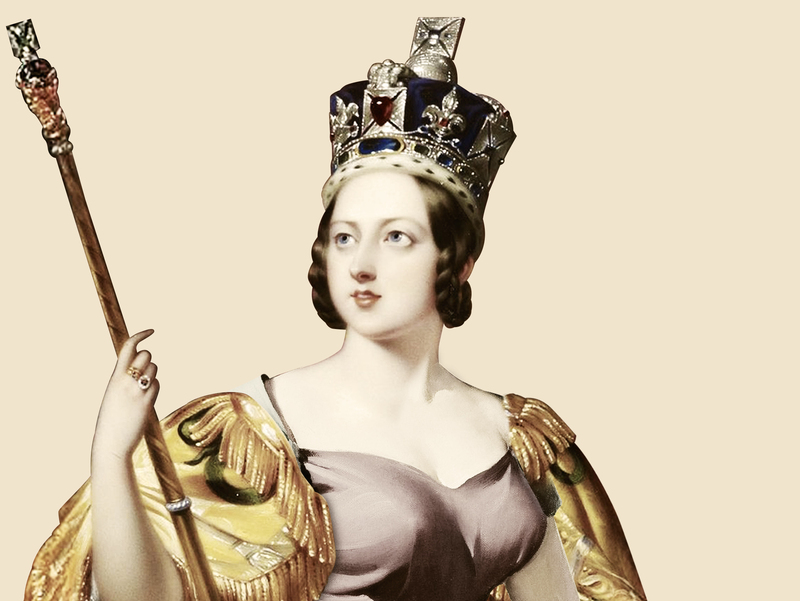 The Brewer’s Backyard returns tomorrow with Queen Victoria’s Secret, our annual event on the Victoria Day holiday. As is tradition we don’t reveal the specific beer and food lineup until the event begins, but on offer will be tasty beer and cider from Sawdust City, West Avenue, Side Launch, Publican House, Silversmith and Muddy York, and food from Tilde Taco and Bunz. One beer that we are excited to reveal is the follow-up to Balmoral’s Outrage, the collaboration brew we did last year with Sawdust City. This year’s edition, Balmoral’s Revenge, is a wine barrel-aged rye saison with angelic root, juniper berries, orange peel, lemon peel and coriander seed. It will be available in limited quantities tomorrow and you won’t want to miss this! The Brewer’s Backyard runs from 12pm until 5pm in the Koerner Gardens and Holcim Gallery areas of the Evergreen Brick Works. The event is free admission, family-friendly and all ages. Tokens for beer and food can be purchased at the event. We go rain or shine, and we’ll have a large tent over Koerner Gardens so we’ll be nicely covered. We hope to see you there!